The Chairman’s Roundtable meetings provide us an opportunity to talk politics and discuss ideas to strengthen our party. 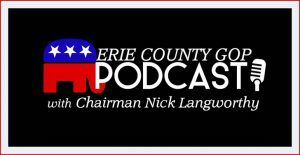 They allow interested people to see what the Republican Party has to offer here in Erie County. 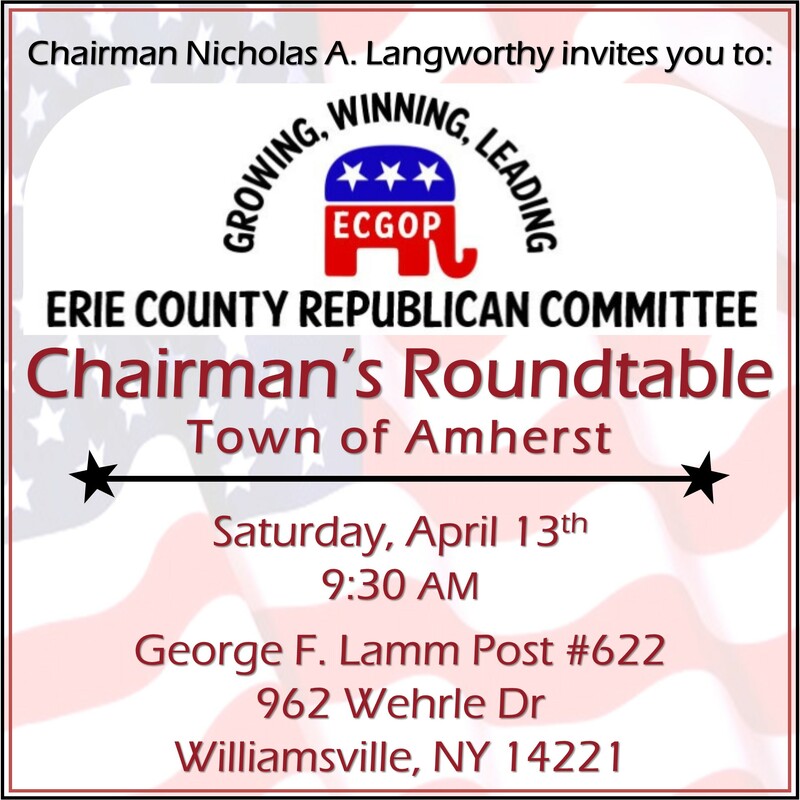 These informal town hall style discussions are very helpful to Republican leaders at all levels to help us grow our Party’s grassroots and prepare for challenging upcoming elections. These meetings are free of charge and all are welcome.